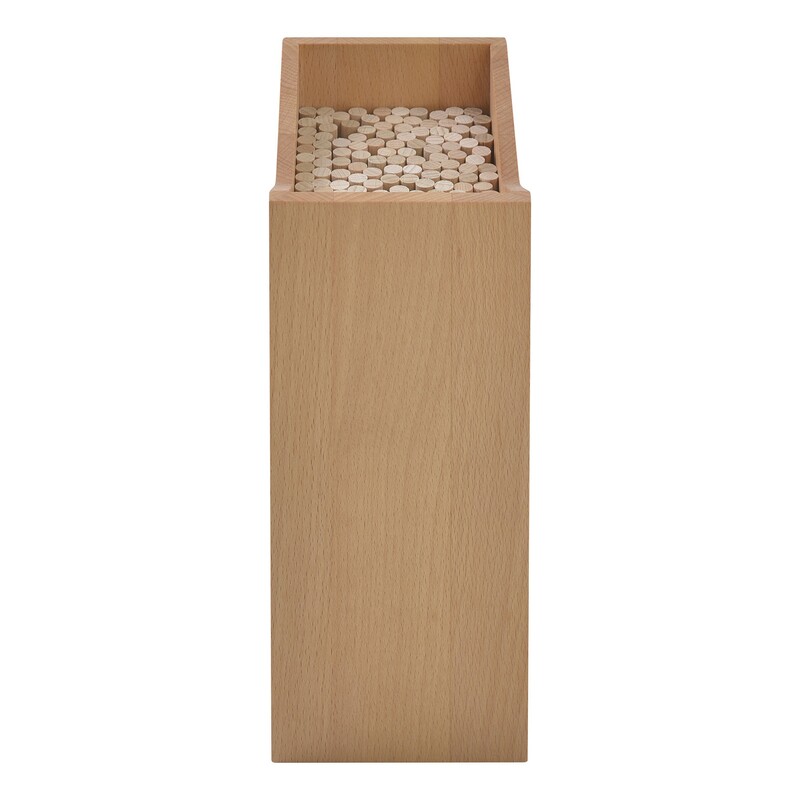 Bring order into your kitchen with the pretty NATUREHOME beech wooden knife block. The knife holder is suitable for everyday use and not only shapely but also functional. 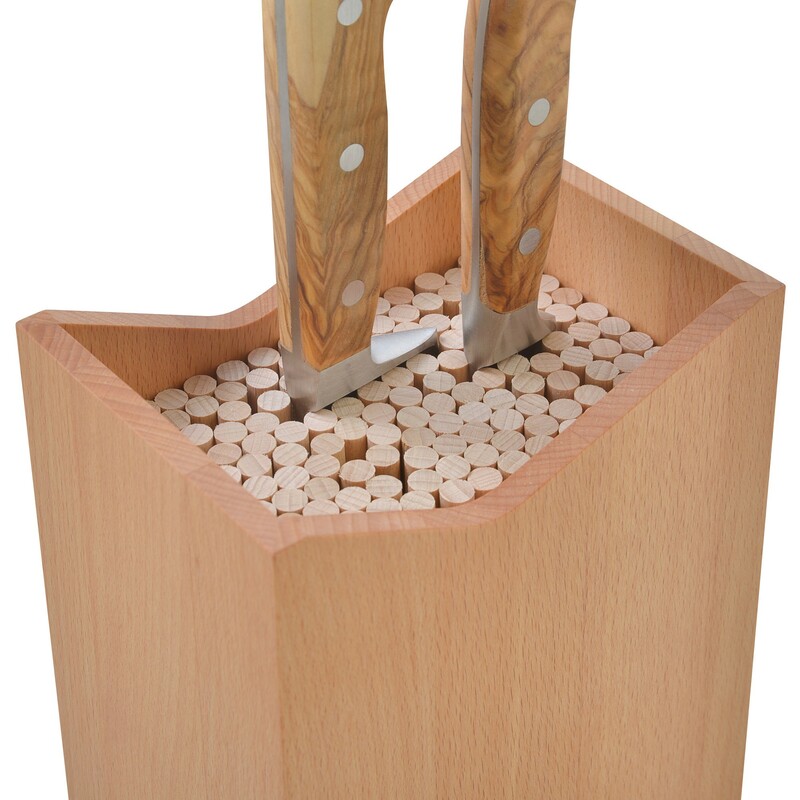 The wooden bristle insert gives knives a secure hold without dulling them. 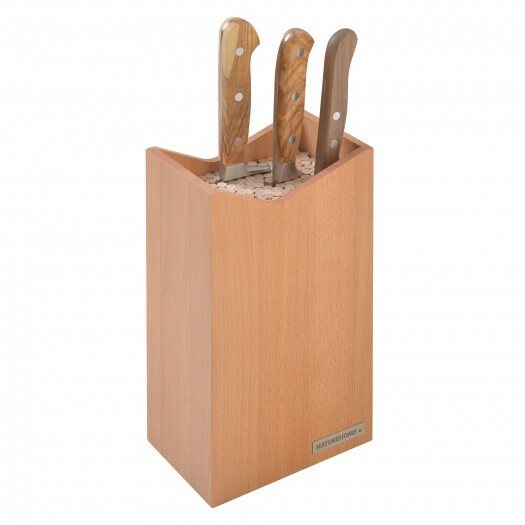 Whether different types of knives, such as stainless steel or ceramic or different blade widths, in the knife blocks of NATUREHOME you have every knife set at hand. 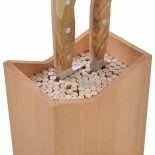 These cutlery blanks are made exclusively from untreated beech wood from certified sustainable forestry. Every single piece is lovingly made by hand in Germany. 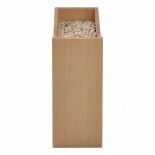 Only pure natural materials are used, which makes this real wood product a pure vegan product. 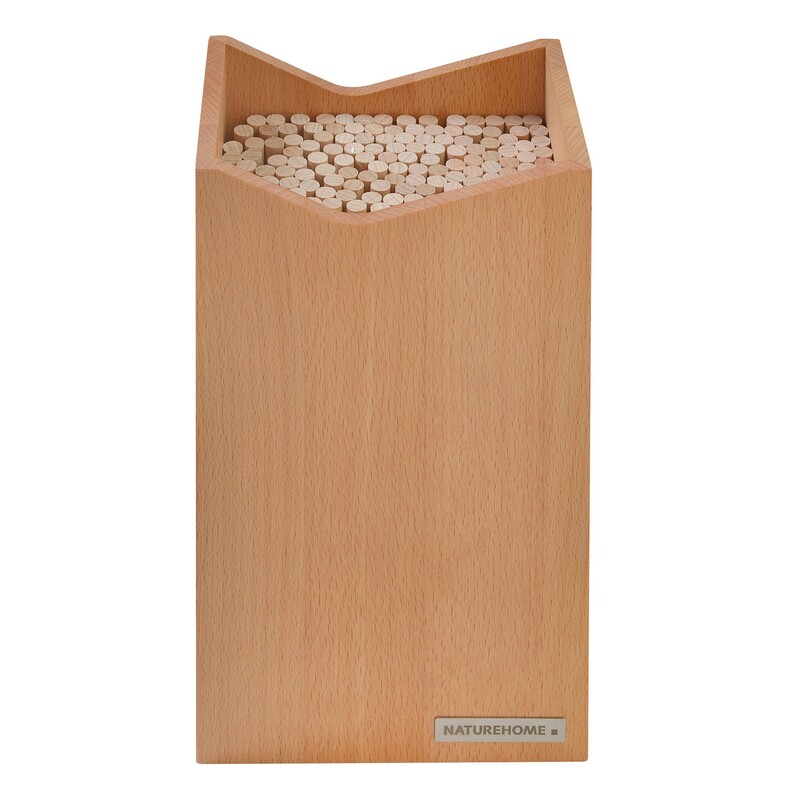 The angular modern design of the knife block was designed by NATUREHOME in cooperation with the design studio zielFORM - londonberlin. 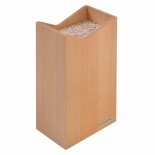 As a result of this cooperation, the office series Skript has been created in addition to this shapely kitchen accessory. 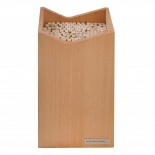 The modern boutique accessories also convince with one clear, angular shape.